Did you catch the Chicago Auto Show livestream this week? 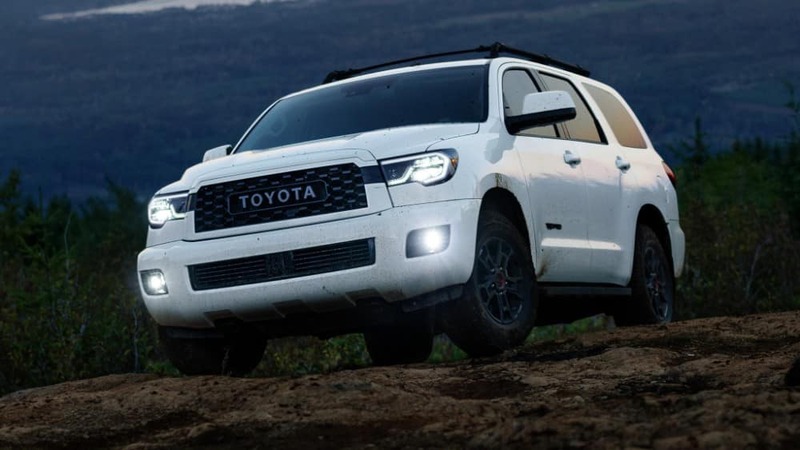 If so, then you probably saw the introduction of two all-new Toyota TRD models – the new 2020 Toyota RAV4 TRD Off-Road and the 2020 Toyota Sequoia TRD Pro. Toyota of N Charlotte is here with the details; we’ve got the scoop on these two all-new Toyotas and what you can expect from them when they arrive later this year! You don’t want to miss what these special edition new Toyota TRD models will have to offer – that’s why you should follow us on social media. We’ll keep you posted as to when they should arrive at our N Charlotte Toyota dealership so you can see them in person and get behind the wheel. 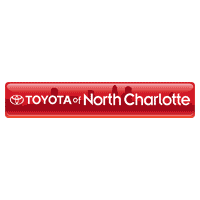 In the meantime, come see the original N Charlotte Toyotas that inspired it all! 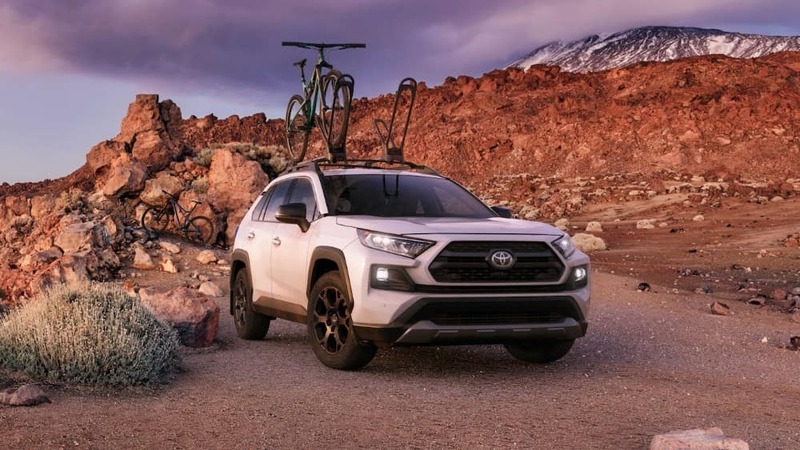 Test drive the new 2019 Toyota RAV4 or Toyota Sequoia so you can get a feel from behind the wheel. We’re conveniently located just off I-77 at exit 23 in Huntersville.